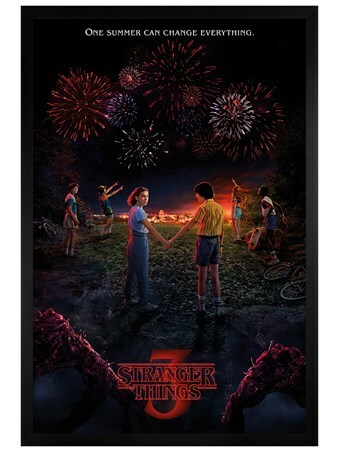 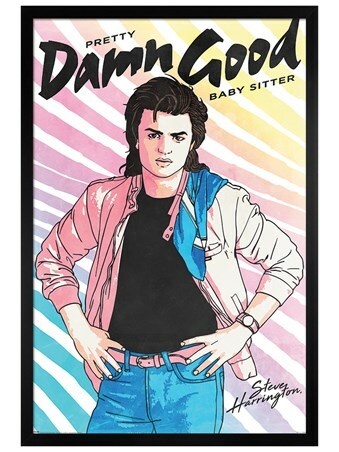 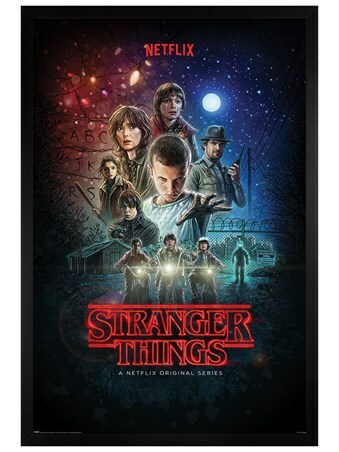 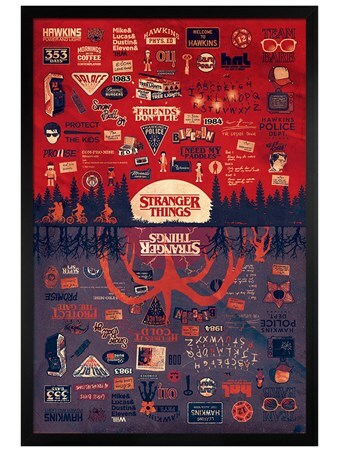 If strange call outs to missing children and manic mother's is in your job description, then solve the mystery with this wicked mug from the fantasy TV saga, Stranger Things. 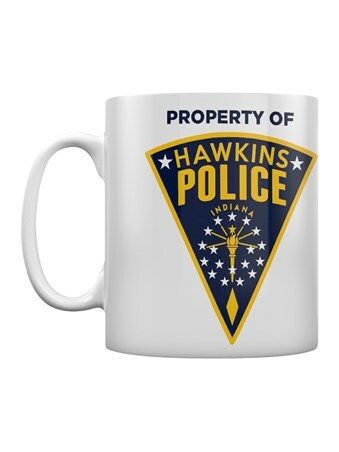 Police Chief Hopper knows what it takes to be at the helm of the Hawkins department, investigating the strange happenings and regular disappearances in this small suburban town. 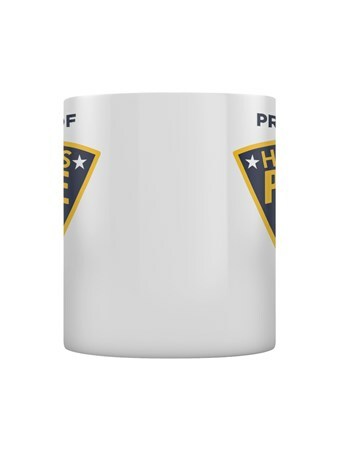 Complete with the official badge, this brilliant design is a must have for coffee and contemplation first thing in the morning. 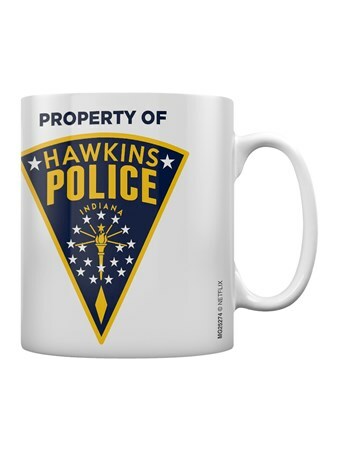 High quality, framed Hawkins Police Badge, Stranger Things mug with a bespoke frame by our custom framing service.